1. Normative trampoline shape design, fashionable green&black surface, easy to set up and take down. 2. Material with best 0.9mm PVC tarpaulin, durable, non-irritating, safe and eco-friendly. 3. 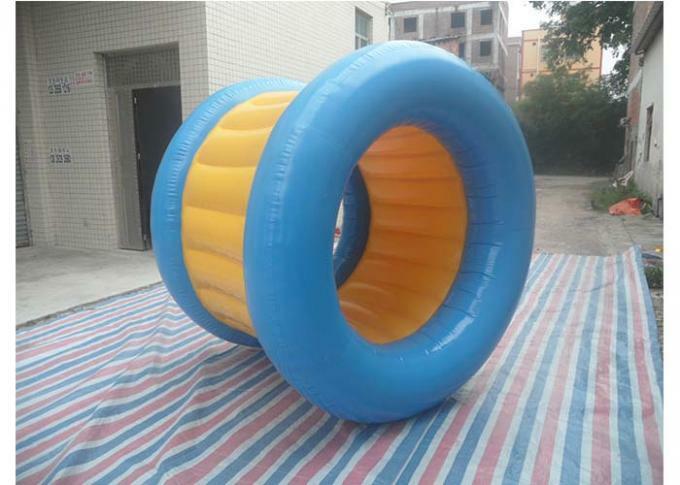 Widely used in swimming pool, bathing beach, water playground or any other special water events. 4. 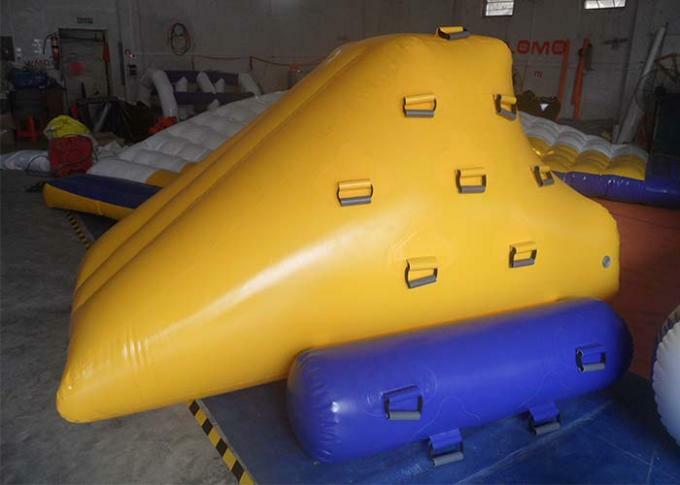 Strong buoyant force of trampoline make it lightly&natural, offer you exciting&memorable experience! 5. The design infused mechanical system make it steady, so happy with safe, and more area, more fun! 6. Other customized sizes, shapes and colors are available, welcome your inquiry. 2. goods will be ready within 7-15 days, when we finish goods, we will offer the finish image for you, to confime you are satisfied with our products. 3. The goods travel by air or sea as customers require or best sulotion we offer. 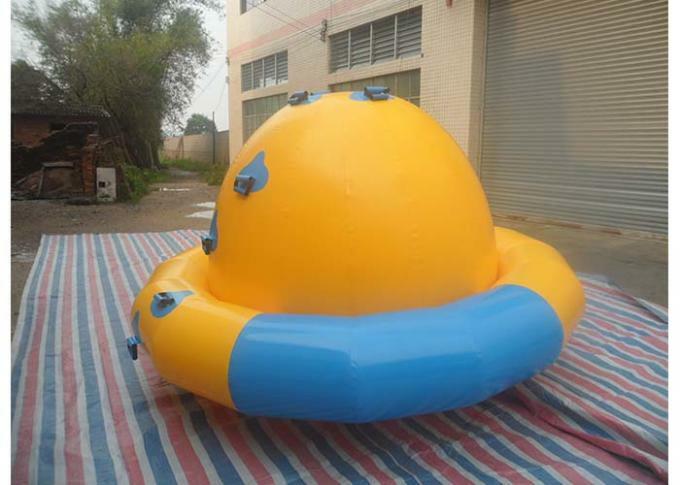 4.we also offer the 2 years warranty about our inflatable products. We will offer the free repair kits and teach you how repair it. Based on the deep understanding of International business online,we would like to list reasons why customers choose us as the long-term business partner. 1.Undertanding of the importance of communication about this business cooperation and able to impress customers by excellent language abilities and friendly communicating ways. 2.Offering highly praised product information with best sulotions and quick response to establish friendship with customers all over the world. 3.Replying competitive price by quoting exactly and carefully with detail required product information from customers and considerate suggestions based on requirement and situations we face. 4.Contacting freely and timely by ways of Instant Massages,Emails and phones etc. and 24hours services without interruption. 1.Mature and professional purchasing and manufacturing process to guarantee the production for lead time ,stable material suppliers and strict production management make us able to offer products with high quality and competitive prices. 2.Large supply capacity and efficient production team for delivery without delay,packed carefully for travelling to customers' end safely. 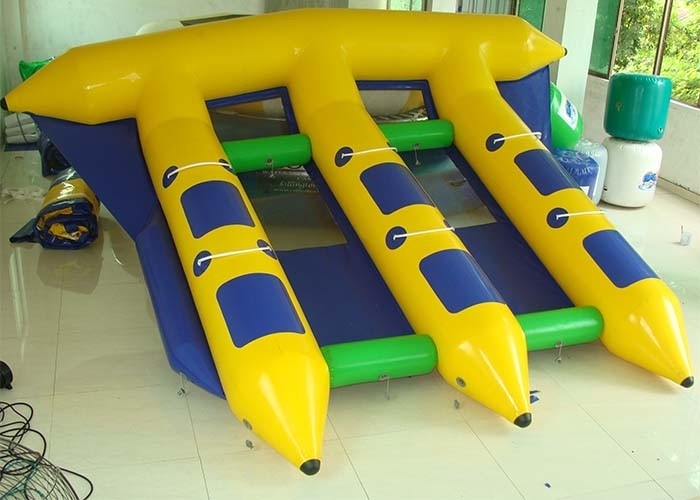 Having been more than 14 years in this industry,as a leading manufacturer of inflatable products for children and adults, including inflatable bouncers, combos,inflatable water slides,inflatable dry slides,obstacle courses,event tents,water games ,Justfun Inflatables promises you quality, safe and long-lasting products! With excellent customer service,guaranteed customer satisfaction and a large range of products,you can do a one-stop shopping here.